At least 50 Muslims have been killed in terror attacks on two mosques in New Zealand. 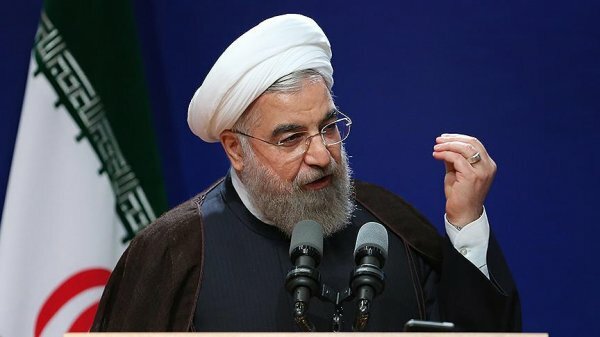 Iranian President Hassan Rouhani on Saturday condemned the twin terrorist attacks on two mosques in New Zealand. 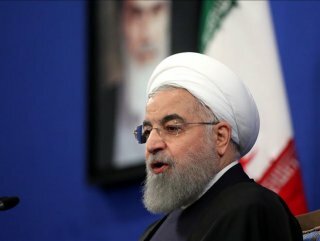 "ISLAMOPHOBIA IS BEING FANNED BY WESTERN POWERS"
"The terrorist, racist attack on Muslim prayers in New Zealand was a brutal, tragic act that filled the hearts of all Muslims and free people around the world, including the Iranian nation, with deep grief," he said in a statement published by the Iranian Presidency. The attack "is another sign for the importance of the comprehensive fight against terrorism and spreading hatred towards ethnic and religious groups, and also the common Islamophobia in the West which is unfortunately fanned by some western powers," he said. Rouhani asserted that the attack "proved that terrorism is still an important global scourge and requires an integrated fight and identical approach of all countries towards violence and extremism anywhere in the world."